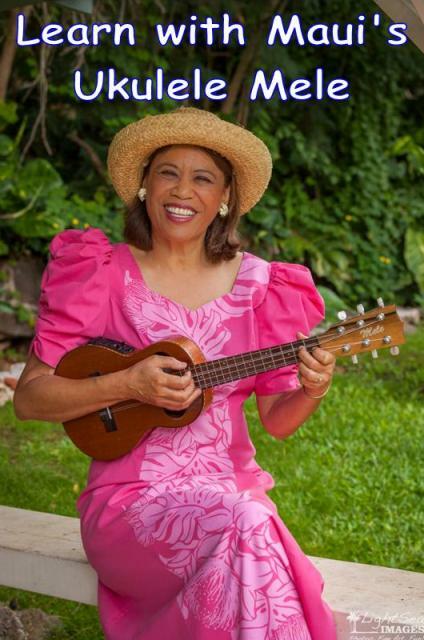 Ukulele Mele offers lessons for people who play a lot - have more fun today! 1. Read about who invented the 'ukulele and return on Mondays with Mele for blog posts. 3. Sign up for UKE News You Can Use - the free monthly e-newsletter and get the 7-page publication "Meet Your 'Ukulele." 4. Visit the online Fan Club to listen to audio recordings of songs arranged the Ukulele Mele way.